This is how to roll 5 grams of Lemon in 8 minutes. Extremely relaxing sound of rolling. 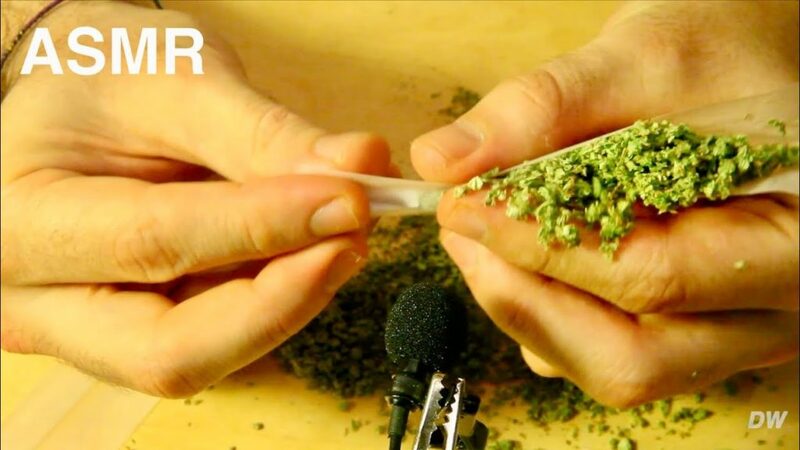 Lemon Haze (sativa) The purpose of the ASMR videos is to make the viewer feel what the experts call ASMR (autonomous sensory meridian response). through the use of two fundamental senses (sight and hearing) we want to induce you to excite the south part of the brain in order to arouse new emotions.